Correct me if I'm wrong, but isn't that the second set of doors on Waiouru performing a dual purpose? 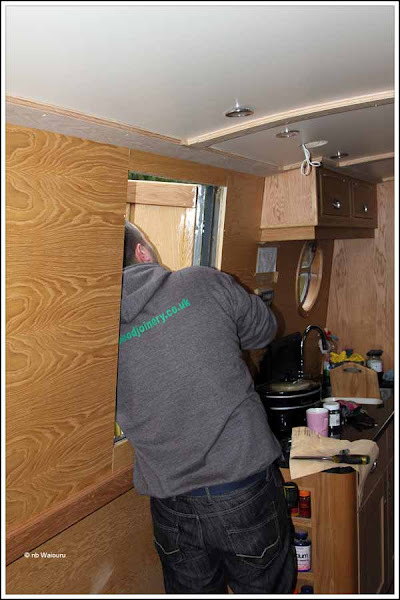 I love how narrowboats force you to think creatively. No it's the first time we've made a door dual purpose. 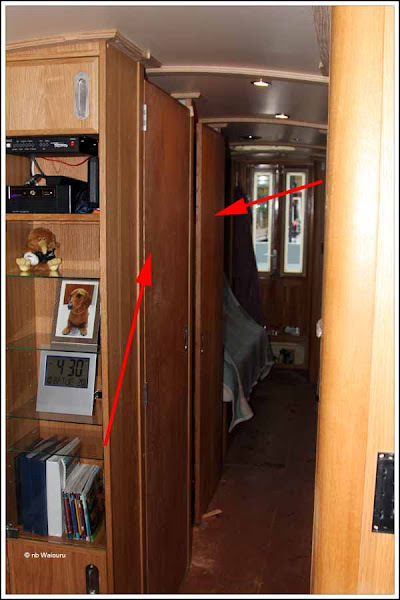 However we did earlier discard the idea of the door between the galley and back cabin. I'm just about "creatively exhausted" and just want to go cruising!